Working with the Government offers a wide range of opportunities for Information Technology and Telecommunications professionals with access to Government opportunities for skill development and promotion. When applying for an IT or Telecommunications role with the Australian Government at either Local – Council, State or Federal levels, the attractiveness of the role is likely to mean that you are competing against a strong field of other applicants. 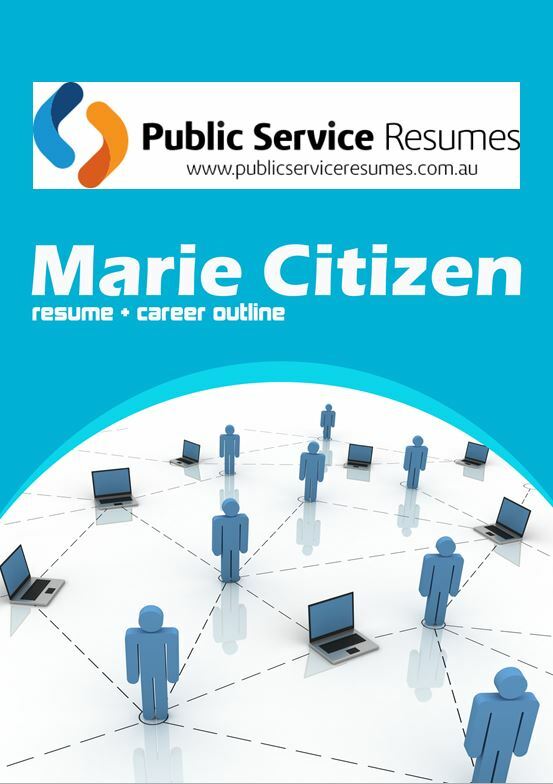 Public Service Resumes IT & Telecommunications professional writers understand the particular key words, acronyms, professional language and structure required to separate you from the crowd. Often our clients say to us that they know that they could do well in an interview if only they had the chance. This is why it is so important to present a strong written application that sets you apart from others applying for the same role even if they have a similar level of IT or Telecommunications experience. 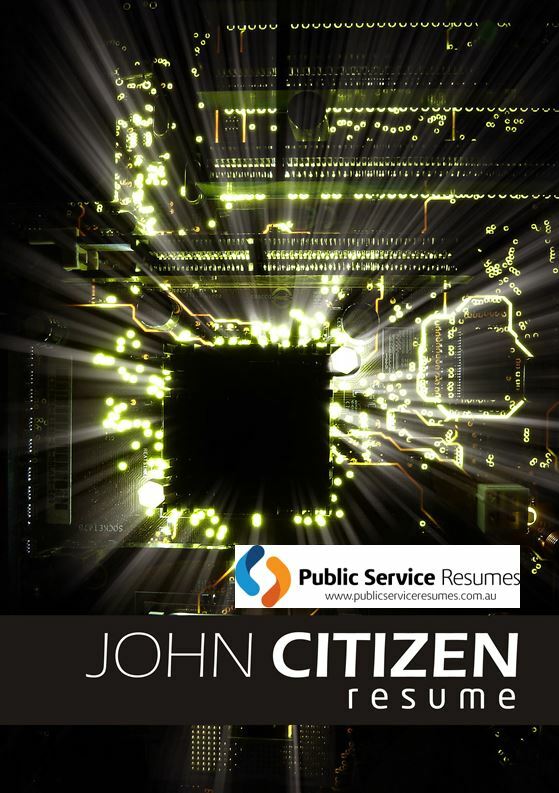 Apart from the technical skills and aptitudes in their particular field of expertise, IT and Telecommunications professionals applying for a role in the Government will need to demonstrate the relevant ‘soft skills’ that will allow them to work successfully and effectively in the Public Sector environment. Depending on the particular role you are applying for these skills are likely to include the capacity to plan and organise work to deliver outcomes, strong communication abilities and problem solving skills. 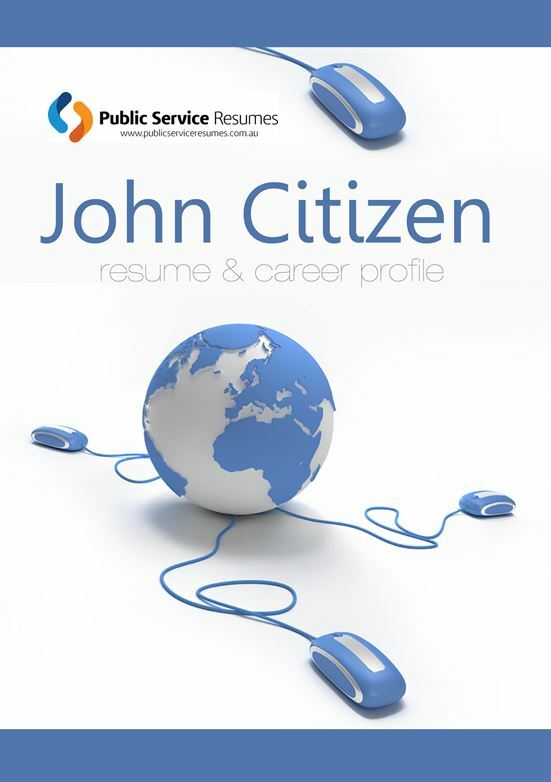 Public Service Resumes IT & Telecommunications professional writers are experienced in interviewing clients to draw out the key strengths and qualities that you will bring to a Government position. We are then able to create for you a strong Resume that demonstrates not only the IT and Telecommunications experience that you possess but also your individual qualities and competencies that set you apart. Your professional experience will be presented in a way that demonstrates the relevance of your previous work history to the role, or roles, that you are now targeting within the Public Service. The purpose of a Cover Letter is to succinctly demonstrate to the Selection Panel what skills and attributes you possess that make you the right person for the role. This will require careful reading of the job advertisement, the position description and other available material. 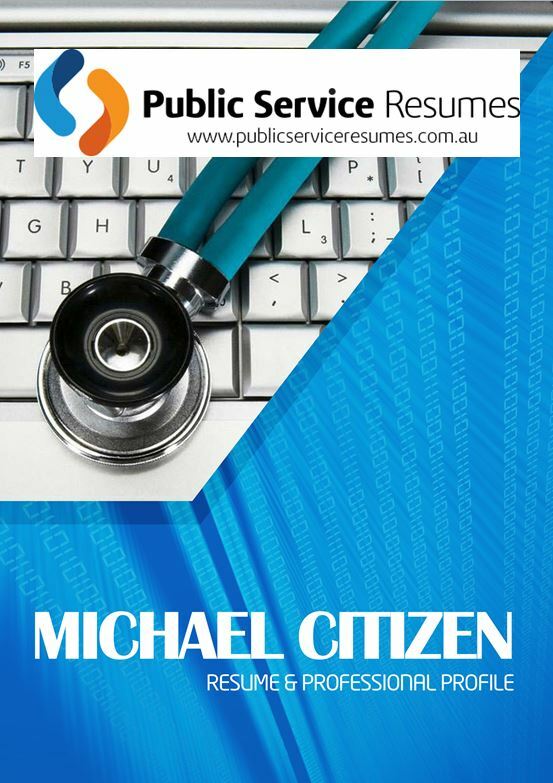 Your writer will create for you a Cover Letter that highlights the qualities, experience and training that are being sought by Public Service organisations when recruiting IT and Telecommunications professionals. In most cases, part of the application process for a Public Service role will require you to provide a written response to Key Selection Criteria. Only by demonstrating your competencies in relation to these Key Selection Criteria will your application be progressed to interview stage. It is important to bear in mind when responding to Selection Criteria that the reader may not have the same level of technical expertise that you possess in your particular field of IT or Telecommunications. Our IT & Telecommunications professional writers of Selection Criteria documents are experienced in interviewing IT and Telecommunications professionals in order to draw out their technical expertise and competencies then presenting this information in a clear and concise manner that will be understood by, and appealing to a Selection Panel.